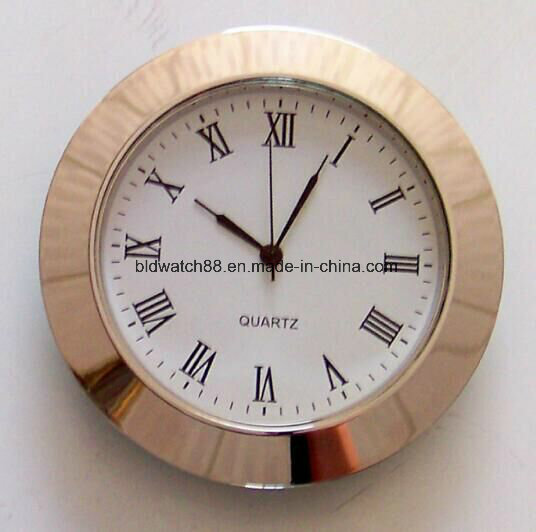 Find Custom Clock Inserts, Clock Inserts, Gift Clock on Industry Directory, Reliable Manufacturer/Supplier/Factory from China. 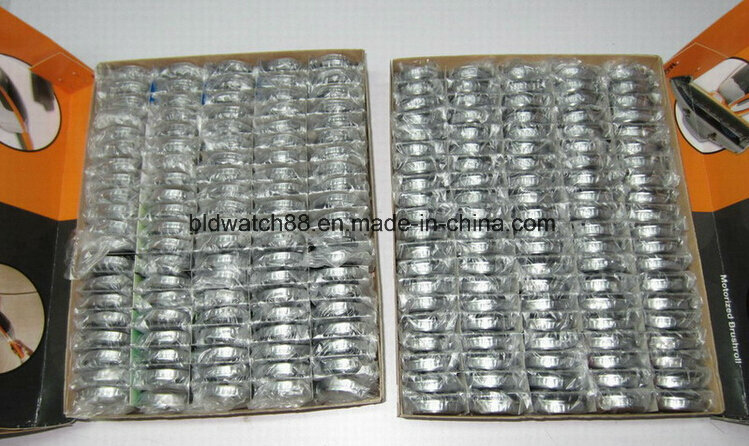 Packing: poly bag and bubble bag; or as per customers requests gift box packing etc. 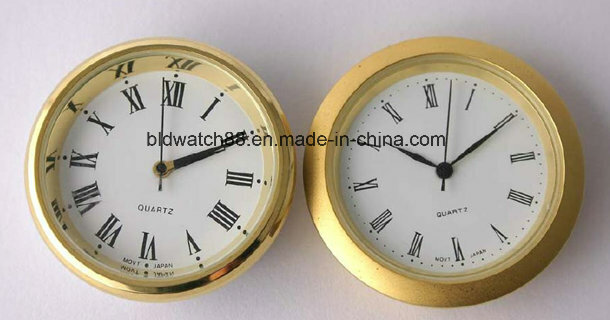 We are professional watch manufacturer, specialized in business watch, fashion watch, Promotion Watch, children watch, Pocket Watch, Nurse Watch etc. 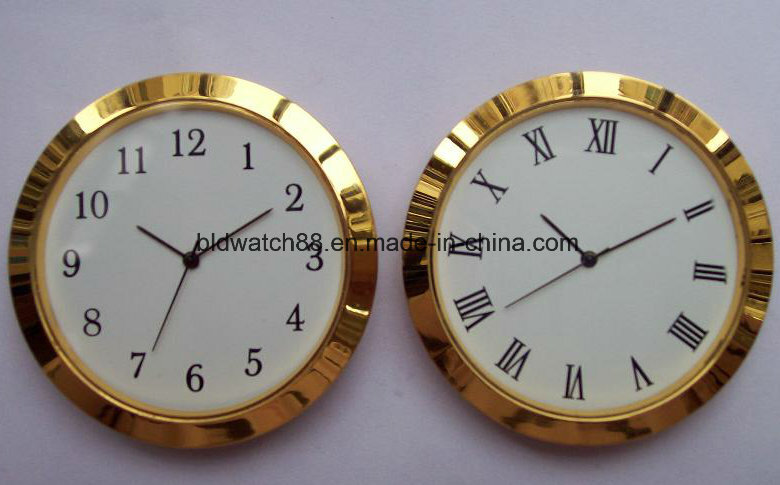 Contact us if you need more details on Clock. 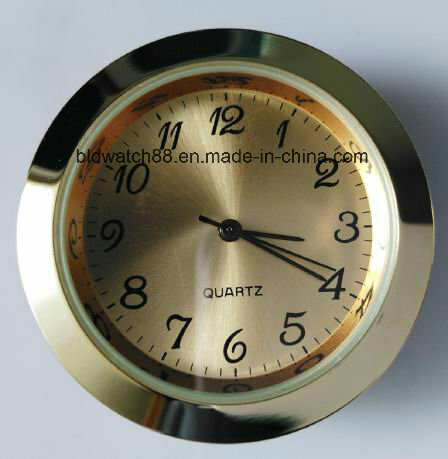 We are ready to answer your questions on packaging, logistics, certification or any other aspects about Insert Clock、Clock Insert. If these products fail to match your need, please contact us and we would like to provide relevant information.